Where Will You Go This Family Camping Season? The snow has begun to melt. Tiny buds will soon appear. And with the new season will come the itch to go camping, which means it’s time to plan your Dutchmen family camping season. To help you gear up for that next getaway, we’ve paired some favorite camping spots with our Dutchmen RVs — a national park for our travel trailers, ATV friendly campgrounds for our toy haulers and luxury RV parks for our fifth wheels. Dutchmen’s travel trailer lineup is nimble and flexible, making it the perfect getaway trailer for national park camping, where camping spots tend to be somewhat tight but rewardingly picturesque. When it comes to national park camping, there are plenty of parks from which to choose. Rocky Mountain National Park is one of our favorites because we’ve chalked it up as one of the best national parks for families. We think it is definitely one of the best places to camp with kids. The 451-square-mile park features four RV-friendly campgrounds with 547 spots ranging from 30 to 40 feet. Each campground is unique and offers a different way to experience the park. Whether you want to fish, hike, mountain bike or just watch the wildlife pass by, you are sure to find a spot that’s perfect for you. If family camping is in your plans, you’ll want to check out the ranger-led educational programs, including night sky astronomy, wilderness hikes and educational programs. Kids in kindergarten through eighth grade can participate in the Rocky’s Jr. Ranger Program. We think that one of the best parts of camping in national parks is the wildlife. When you’re camping at Rocky Mountain National Park, you can enjoy world-class bird watching and see elk, mule deer and big horn sheep year round. And don’t forget to watch for the bats that come out at night. Are you in search of nonstop action this summer camping season? 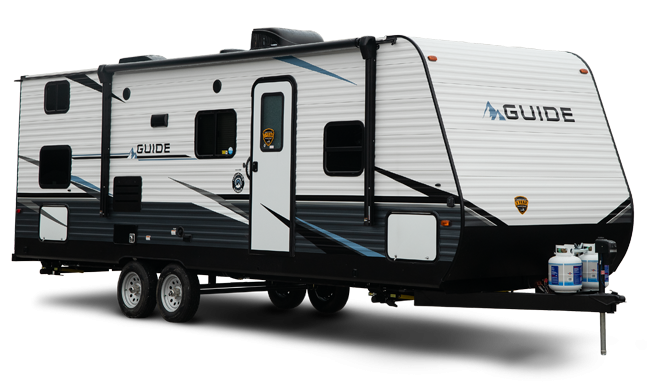 Load up the your Dutchmen toy hauler and get ready for a summer of extreme fun. Oceano Dunes in California is the last coastal sand dunes open to off-road vehicles. We think it can’t be beat. RV parks in the area cater to the toy hauler crowd. You’ll have no trouble finding ATV parks and ATV-friendly campgrounds. But be sure to make reservations. This is the place to be with your ATV this summer camping season. Depending on the time of year, there are 1,200 to 3,500 of rideable acres of dunes! Beach camping is recommended for four-wheel drive vehicles only but Pismo Sands RV Resort has pull-through and back-in sites that are up to 78-feet long, meaning there will be plenty of camping spots to park your rig while you ride the dunes. If you’re up for even more fun at Oceano Dunes, try some clamming. The dunes are one of the last places on the coast where you can collect your Pismo clams for dinner. Get a fishing license and be sure to abide by the clam collection regulations. 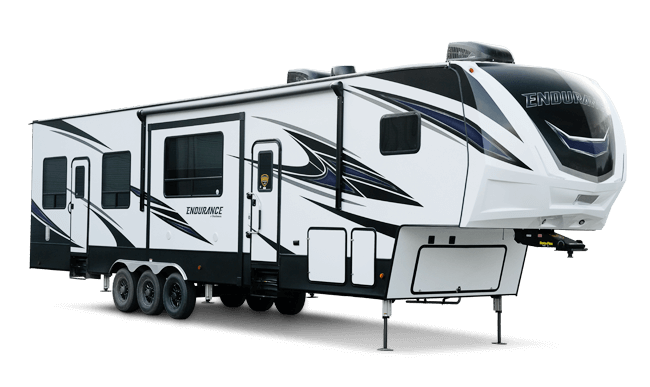 If you want a little extra pampering with your summer camping season, a Dutchmen fifth wheel will get you where you are going in style, Make the most of your luxury amenities by seeking out luxury RV parks with private cabanas, large paved lots and hookups to run your air conditioning, high-def television and other necessities. We think the Bluewater Key RV Resort, 14 miles north of Key West in Florida is not to be missed for luxury family camping. There is truly something for everyone. A personal Tiki hut on Florida’s Blue Water Canal is just one of the reasons Bluewater Key RV Resort drew our eye. Picture an afternoon reading beneath your own personal cabana or entertaining Tiki style with your coach nestled right next to all of the fun. With beautifully landscaped private lots nestled near the resort’s private docks, large clubhose and onsite dog park, you’ll feel right at home. 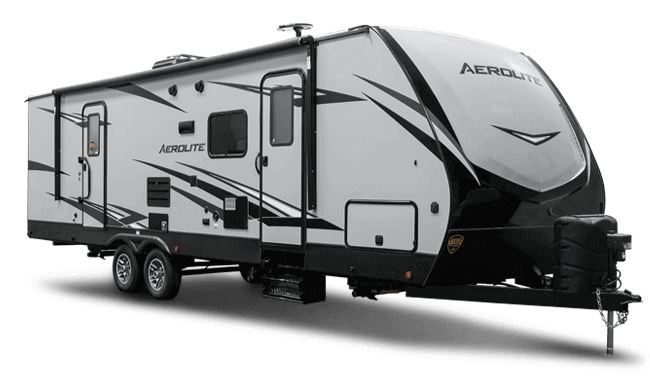 And with large lots up to 80-feet long, even the largest Dutchmen fifth wheel will fit in with plenty of space left for relaxing and entertaining. Pick your level of luxury. Each Silver Level Lot has a private Tiki hut, 30- and 50-amp electric service, a concrete patio, public water/sewer, cable TV and free WiFi. Gold Level Lots include all of that, plus windscreens and outdoor lighting. Many of the lots come with tables and chairs, a small refrigerator and an outdoor sink. Platinum Level Lots add premium outdoor furniture, luxurious landscaping and special amenities unique to each lot. It all sounds great to us. We’re going to start packing. Where will you go this summer camping season?